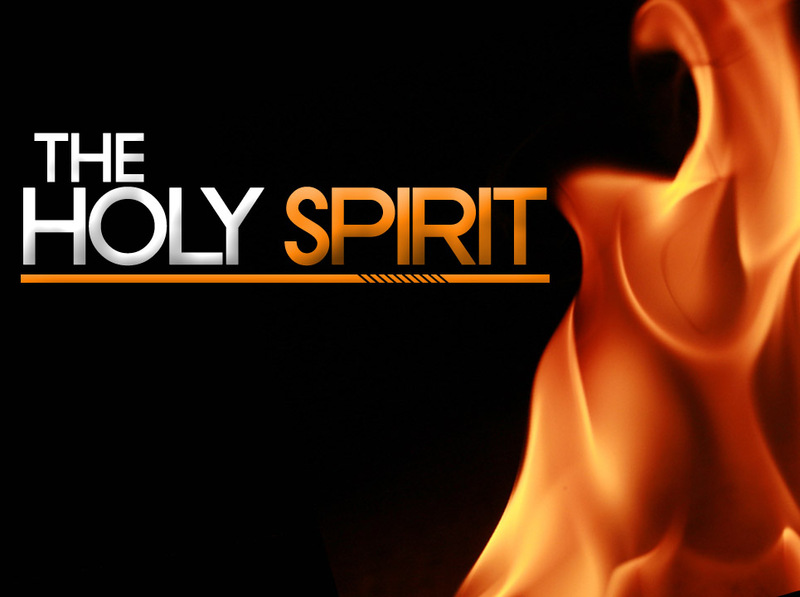 Have you ever wondered how the doctrine of the Holy Spirit would affect how you view the Christian life? Does it seem at times that either the Holy Spirit is relegated to the role of “also-ran” in the Trinity or that He is described as an overpowering impersonal power, kind of like “The Force”? Does it appear to you that many Christians are afraid to approach the subject of the Holy Spirit for fear of appearing “charismatic”? If so, then join us as we sketch a Biblical portrait of who the Holy Spirit is. What's more, the Bible is the perfect place to discover all we can about the Holy Spirit – after all, He wrote it!.